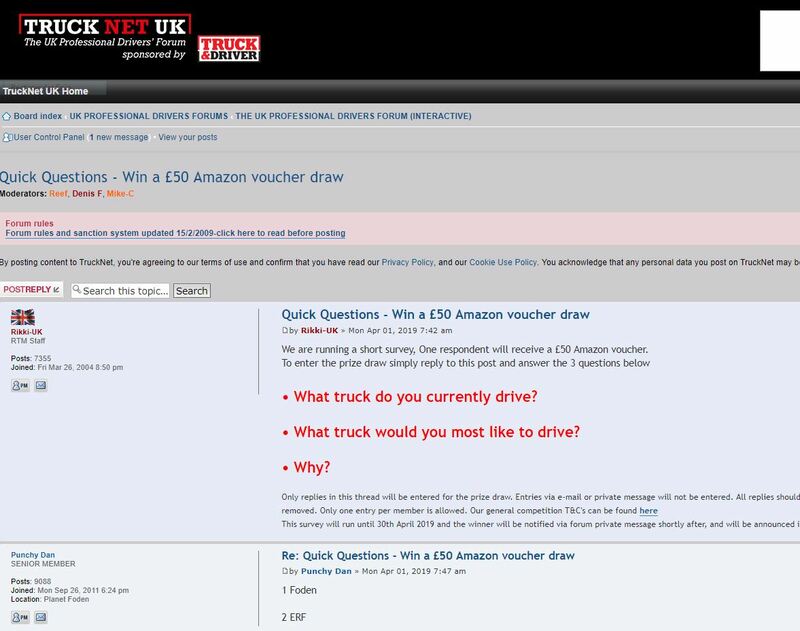 Answer a very short survey on TruckNet and win a £50 Amazon voucher! 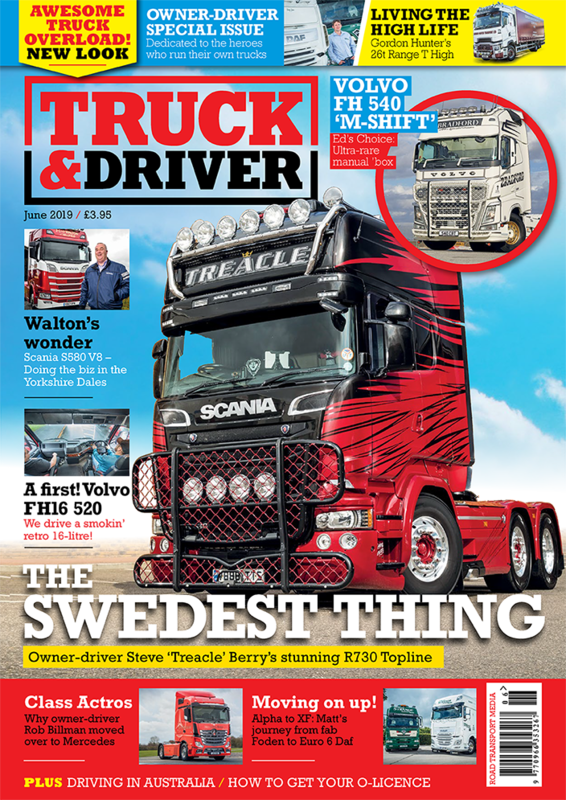 To be in with a chance of winning £50, simply register on TruckNet (if you’re not on there already) and tell us the truck you currently drive, the truck you’d like to drive and why. Easy. We’re on the hunt for high mileage trucks!